Reposting of a picture originally uploaded on March 25, 2009, to mark Greece Independence Day. March 25, 1821 marks the official start of the Greek fight against the Ottomans, that led to the liberation of our country and to the birth of modern day Greece. That was an experiment in low speed photography, this one is... well, the standard stuff!!! So, here it is Michael! 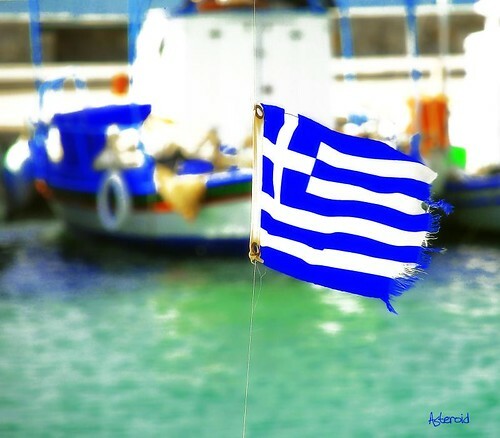 Picture gladly offered for publication on the Greek Diaspora site: "DailyFrappe.com"